LinkedIn is the newest kid on the interest targeting block, Facebook is accused of deceiving us, and Twitter’s desktop and events calendar get revamped. Grab your favourite drink and spend the next few minutes reading about what’s happening in the socialsphere with our Weekly Wins. We can finally add LinkedIn to the list of social platforms that provide user targeting for their ads. Through the professional network’s Campaign Manager, businesses can now target their ads to members based on interest, which will be established by the content the user engages with. LinkedIn is providing advertisers with over 200 targeting categories, such as artificial intelligence and customer experience, so advertisers can target users by interests that are most relevant to their businesses. 2. Facebook 10 Year Challenge – Was It A Scam? Remember the #10YearChallenge posts that inundated our news feeds? Well, Fox News and other media outlets are speculating that Facebook initiated the viral sensation as a way to mine data for photo recognition. 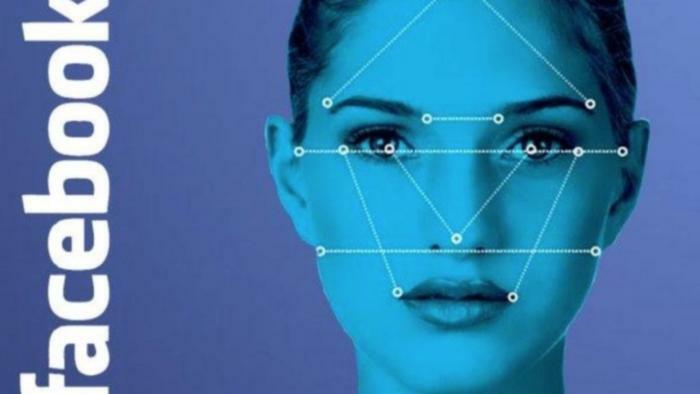 Experts point out that artificial intelligence requires machine learning in order to work effectively; when users share multiple images of themselves as they age it provides the required information – which raises privacy concerns. We’ve been hearing a lot about Facebook recently, and not in a good way. Many are sceptical of the social network and are questioning them after their highly publicized legal issues around data breaches. What do you think? Was it just a meme, or do you think it was a disguise? 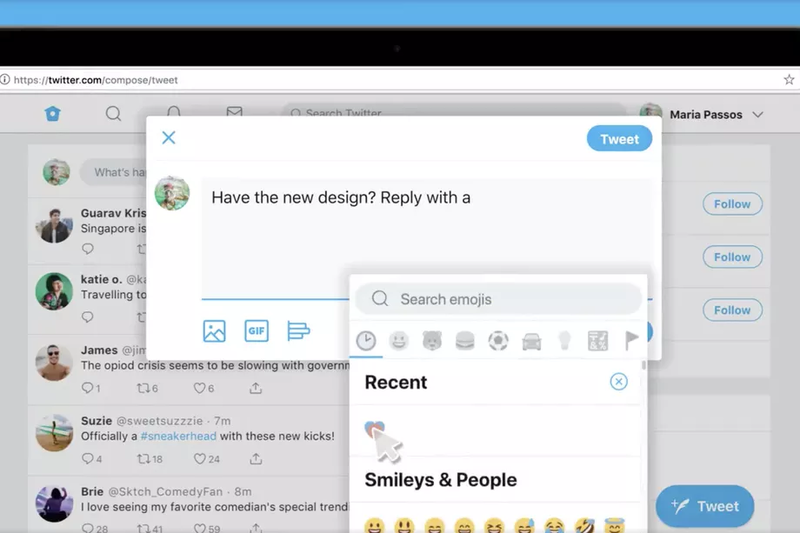 Twitter will soon look very different, and maybe it already does if you’re one of the select few who are able to opt in and test the platform’s newly redesigned desktop layout. The social media site recently announced a simpler homepage experience that’s two columns instead of three and boasts a larger timeline on the left hand side. Other new features users can enjoy are advanced search tools, keyboard shortcuts and emojis that live in the bottom right corner of the tweet box. What’s the reason for the change you ask? Some think this is Twitter’s way of making it easier for brand spanking new users to navigate and engage with the site. The redesign is set to be rolled out to all users this year. Twitter has been busy as of late, so we’re highlighting them again – but this time for their events calendar! The social network has released monthly calendars in the past, but for 2019 they’re sharing an extended 12 month calendar. This new and improved calendar highlights major dates and is designed to help advertisers create posts around events that directly apply to their business. The calendar also includes past tweet volumes for each event, which helps users identify the most beneficial topics to engage with while helping increase engagement on their pages. You can download Twitter’s handy calendar via email signup. These words are by Andrea G.